Worst Neighborhood in Fairfax County? What's the WORST neighborhood in Fairfax County and Fairfax City? 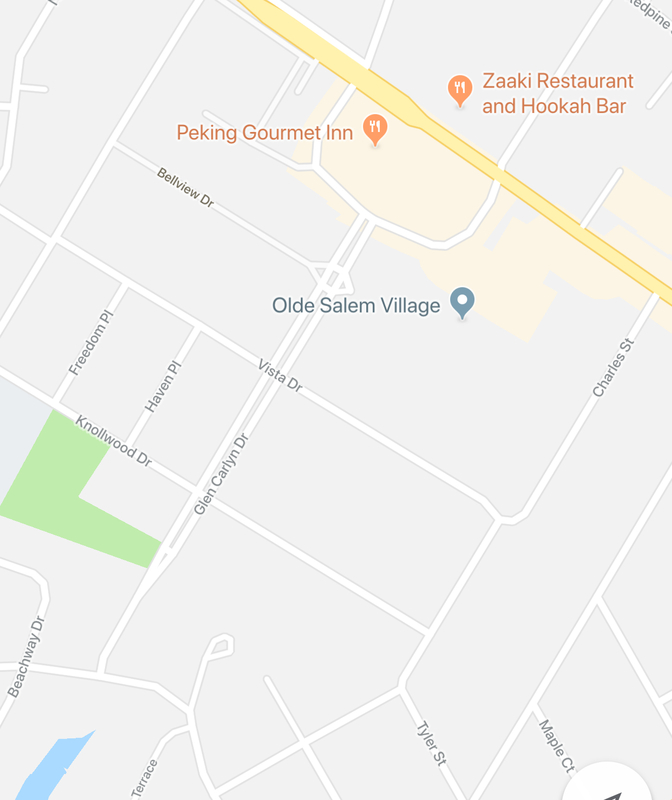 Re: Worst Neighborhood in Fairfax County? This area behind Culmore shopping center. Go to Google street view. It’s a dump, Hispanic, and crime filled. On the same street are $900K small houses, because living there gives you rights to Lake Barcroft. Feel sorry for those that live in adjacent terra grande. Really fucked up drama bc lots of niggers. All of the Fairfax County part of Route 1. No, some new apartments and a costco does not make you fancy Ft. Belvoir.